Plan your trip to Sicily with Tururi and you will discover the beauty of its natural resources and the warmth of the Sicilian culture in a very friendly atmosphere. Tururi believes in sustainable tourism away from the masses. 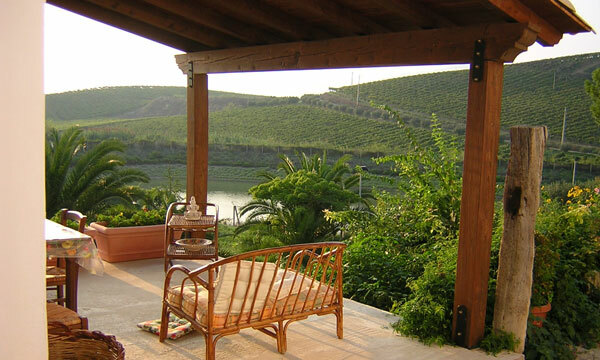 Sicily has a typical Mediterranean climate: warm and sunny weather from April to November and very mild winters. While it can be hot in July/August, the sea breeze brings a bit of relief and the weather is generally pleasant all year round. 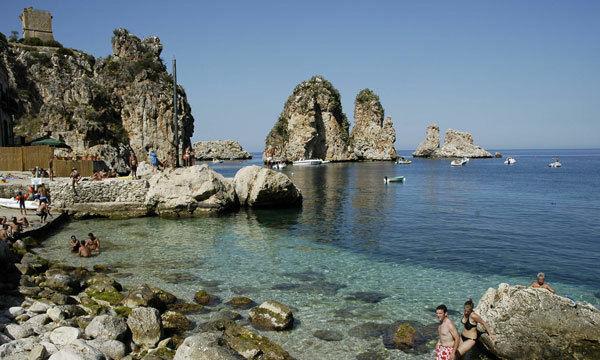 Sicily is the largest island in the Mediterranean, surrounded by a clear blue sea full of fish. The sea offers unforgettable views, colors and unique perfumes, and fantastic opportunities for scuba divers. For the sailing fans, the smaller islands of Sicily are waiting for you for an unforgettable boat cruise! Sicily has a rich cultural history and traces of many people who have ruled the island are still very evident. The first inhabitants were the Sicani, followed by the Sicilioti, the Phoenicians and the Greeks. Subsequently the Romans came to rule the island, followed by the Byzantines and then the Arabs. During the golden age of Frederick II, was the time of the Normans followed by the rule of the French and Spanish. The Sicilian culture is therefore the result of an extraordinary mix of influences. The architectural styles in Sicily are an example: the Baroque arrived with the Spanish and the Arab-Norman style became most predominant in whole Sicily. Also in the Sicilian cuisine one can taste different ancient flavors: many ingredients and preparation methods come from the Arabic period. Last but not least, the linguistic and dialect influences. Enjoy the traditional Sicilian cooking with recipes for all tastes, from the most simple and popular street foods (chickpeas fritters and croquettes, arancini, spleen sandwich) to the demanding and refined ones (baked pasta and rice, fish dishes and seasonal vegetables stuffed with raisins and pine nuts). The unforgettable sweets, mainly made with ricotta cheese (cassata, cannoli) accompany these delicacies with incredible wines from the various regions of Sicily. While Sicily has traditionally been a favorite destination for summer holidays at the sea, the island provides many other opportunities during the year thanks to its mild climate and unspoiled nature. Hikers of all levels of ability enjoy exploring the mountains, volcanoes, forests, lakes and rivers. Finally, we should mention the characteristic that all Sicilians share: their profound hospitality and warm welcome towards visitors. 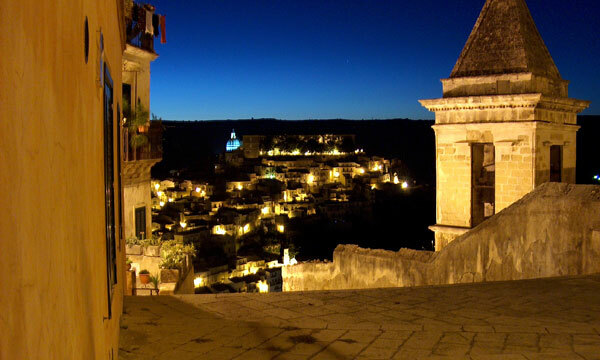 In addition we recommend visiting the towns of Taormina, Cefalù, Erice and San Vito Lo Capo. 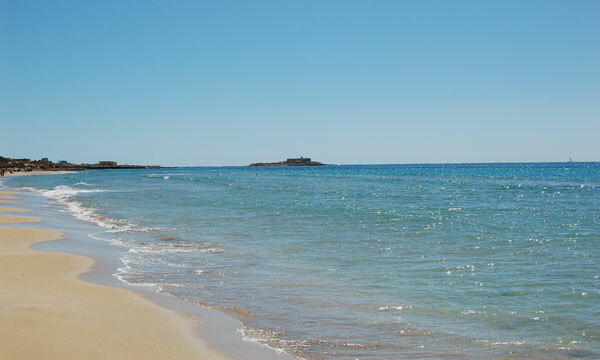 Explore South eastern Sicily which is rich in natural reserves. The Natural oasis of Vendicari, the fresh water lakes of Cava Grande del Cassibile and Cava d'Ispica are particularly beautiful. 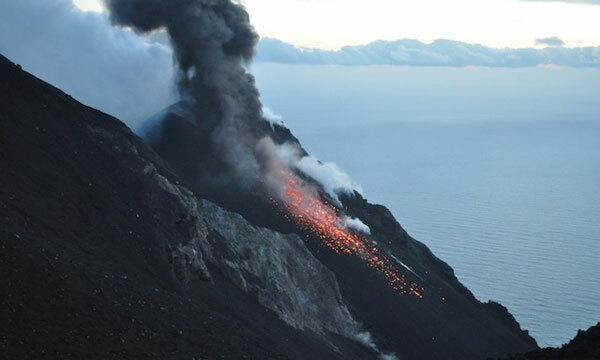 For those who love nature, a hike on Mount Etna, the largest volcano in Europe, is a must. , with its unique architecture reflecting the various cultures that have dominated the island. You must visit the Cathedral of Monreale with its famous mosaics. 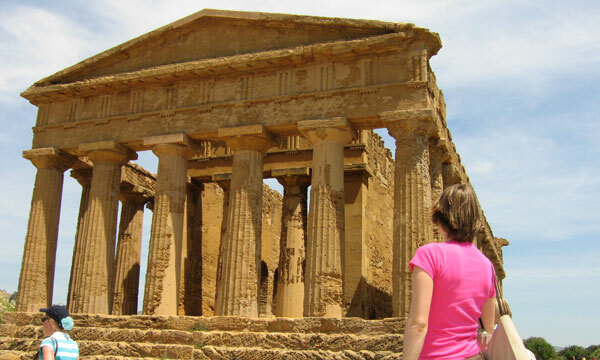 Admire the traces of an ancient past and visit the archaeological sites of Segesta and Selinunte. Discover the western side of Sicily with unspoiled places off the beaten track of tourism such as Scopello and the Nature Reserve of "Lo Zingaro", where it is still possible to enjoy the rhythm of nature. 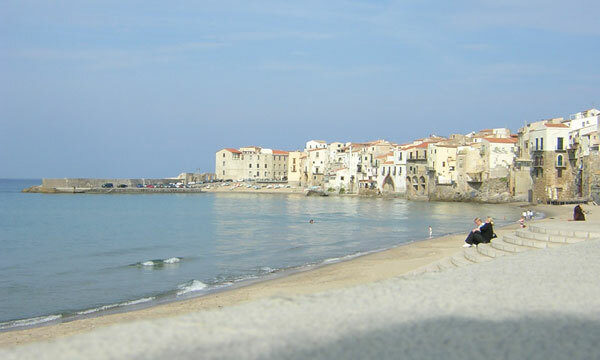 It is well worth a visit to the island of Mothia and the saltpans of Trapani. The picturesque windmills offer unforgettable sunsets with the Egadi Islands, Favignana, Levanzo and Marettimo as a background. Attend the colorful festivals and religious processions around the island, especially during Easter, or religious festivals of local saints. 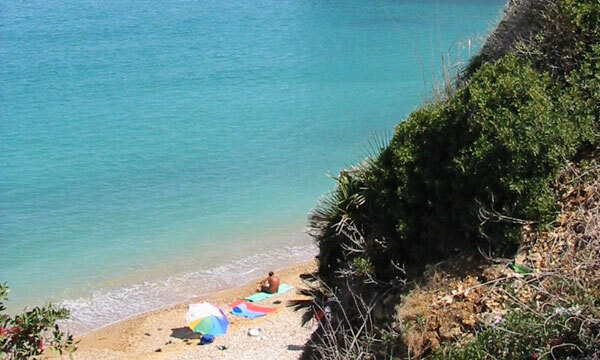 We recommend planning your trip to Sicily between March and June, September and November, in order to avoid the extreme heat and the higher prices. Sicily is 25,708 km wide with about 6 million inhabitants and a total of 9 provinces: Palermo, Agrigento, Catania, Caltanissetta, Enna, Messina, Ragusa, Siracusa and Trapani. The most important economic activities have always been related to agriculture with the production of wheat, wine, citrus fruits, olive oil, corn, fruits and vegetables. In some areas of the north coast and south east of the island, industry provides employment. Tourism is an important growing source of income.